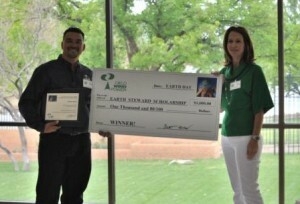 Austin, Texas – Scholarships were awarded to local students across Texas and New Mexico by Cielo Wind Power, LP, of Austin, Texas. 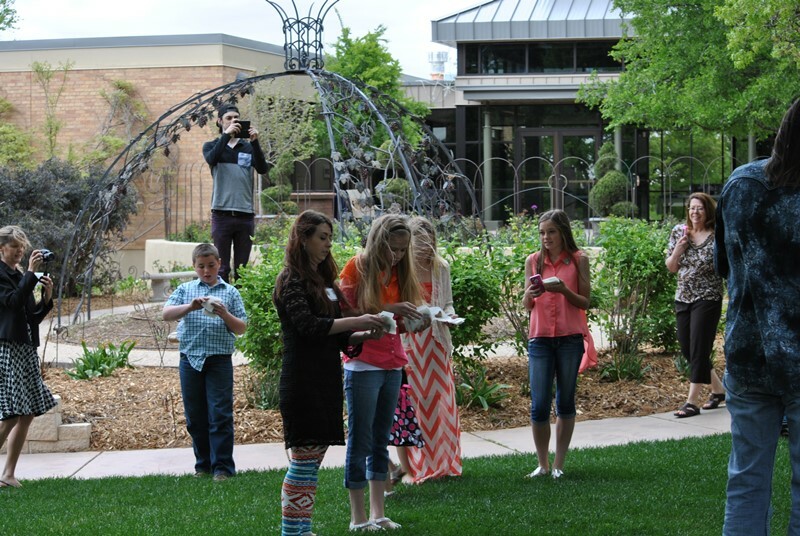 Applicants were asked to write an essay describing their responsibility as earth stewards and how they will continue to pursue that responsibility in their education and career plans. 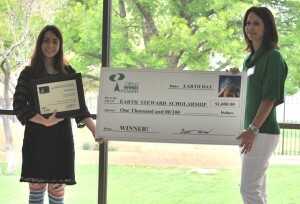 Winners received a $1,000 Earth Steward Scholarship. 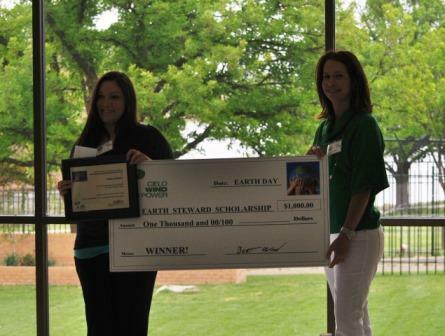 This is the 9th year that Cielo Wind Power has selected students to receive this honor. Honoree McKenna Ford of McCamey High School will be attending Texas State University to double major in Criminal Justice and Psychology. Honoree Allison Reid of Rankin High School will be attending Texas Tech University to study Agriculture Communications. Honoree Senior Jadie Marshall from Ozona High School will be attending Texas A&M University where she will be studying Computer Engineering. Honorees Taylor Hayes and Daniel Garcia are already attending college at Mesalands Community College. Hayes recently graduated from Tucumcari High School and she was dual-enrolled at Mesalands and plans to further her education at New Mexico State University. Daniel Garcia is majoring in Wind Energy Technology and has already obtained his Occupational Certificate in Wind Energy Technology. Honoree Sarah Clay from Panhandle High School will be attending Baylor University where she will major in Biology / Pre-Medicine. 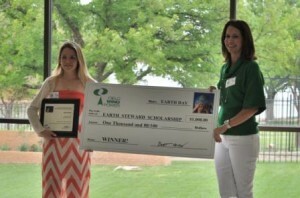 Honoree Meghan Collier from White Deer will be attending Texas A&M Univerisity where she will major in English. Honoree Garrett Estep from Adrian High School has applied to West Texas A&M University and Texas Tech University where he will major in Athletic Training. Honoree Emily Trevino from Groom High School will be attending West Texas A&M University where she will major in Physical Therapy. Honoree Charie Webb from McLean High School will be attending Texas A&M University where he will major in Biochemistry. Honoree Charlotte Lichtenheld from McCallum High School will be attending the University of Texas – Austin where she will major in Advertising. 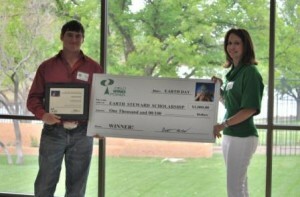 Honoree Kyle Bowen from Akins High School will be attending Texas Tech University where he will major in Wind Energy. Honoree Lauren Bengoa of James Bowie High School has applied to the University of North Carolina, Duke University and the University of North Texas where she will major in Creative Writing and Journalism. Honoree Heidi Strong from Logan High School has applied to Eastern New Mexico University, University of New Mexico and New Mexico State University where she will major in Radiography. 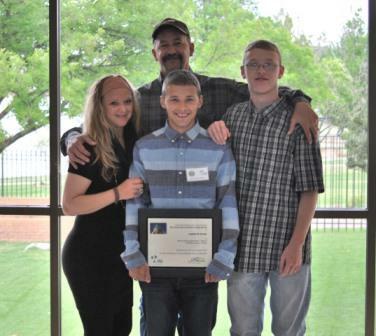 Honoree Payson Moore of Melrose Municipal High School will be attending South Plains College where he will major in Engineering. Amarillo Botanical Gardens – RELEASE THE BUTTERFLIES!